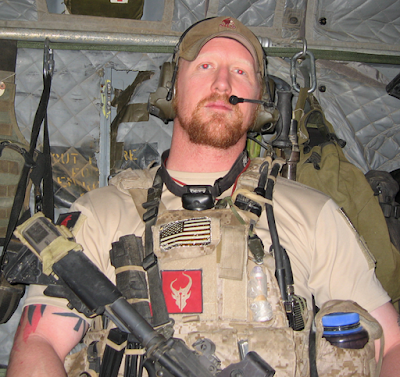 As History.com notes, on this day in 2011, Osama bin Laden was killed by Navy SEALs. 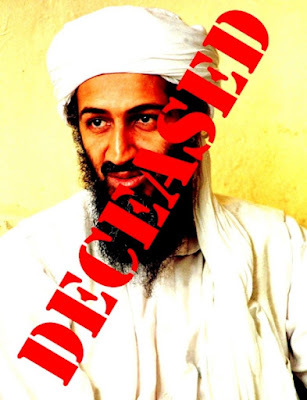 Osama bin Laden, the mastermind behind the September 11, 2001, terrorist attacks in the United States, is killed by U.S. forces during a raid on his compound hideout in Pakistan. The notorious, 54-year-old leader of Al Qaeda, the terrorist network of Islamic extremists, had been the target of a nearly decade-long international manhunt.